Located in shijiazhuang city hebei province China. Hebei baisiwei import&export Co., ltd. Can provide you Power Bank lowest price with good performance. Whether you're a teenager glued to your phone, a tech savvy individual with a hundred tabs open, or a businessman on a conference call, sometimes you can run out of power when we need it most. Thankfully the battery Power Bank will keep you powered during all those crucial moments. Stay Charged For When You Need It Most. 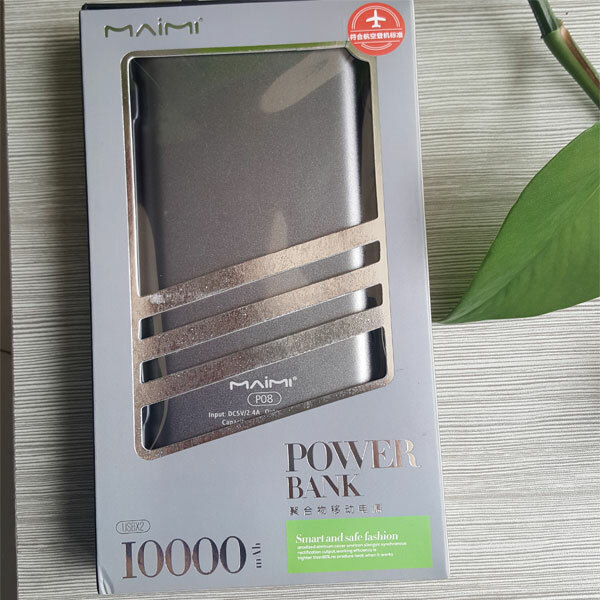 Whether power bank 10000 or other capacity. Turn to us definitely you will find one meet your request. Looking for ideal Power Bank Lowest Price Manufacturer & supplier ? We have a wide selection at great prices to help you get creative. All the Battery Power Bank are quality guaranteed. 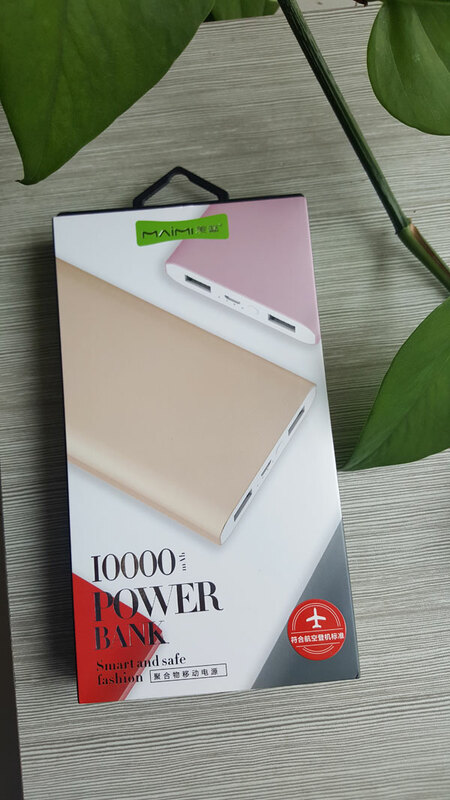 We are China Origin Factory of Power Bank 10000. If you have any question, please feel free to contact us.